In a time of growing climate awareness, Canada’s major airlines are facing increasing challenges to provide a sustainable and measurable reduction in emissions. Air Canada and WestJet demonstrate a commitment to environmental responsibility and emission reductions through replacing their fleet with newer and more fuel efficient aircraft, however this historically accepted approach is not sustainable in today’s changing world. 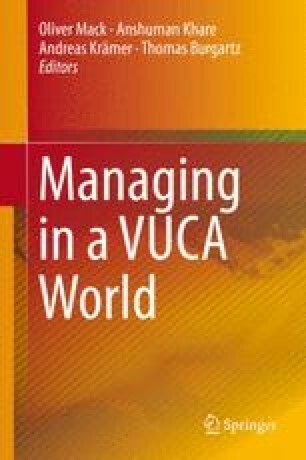 Assessing the capacity of an airline to meet its emission targets in the volatile aviation industry, this analysis identifies the importance of values statements in guiding employee behavior, establishing culture, and the role values play in environmental responsibility; specifically attuned to the ability of airlines to sustain their emission reduction programs. Specifically, this research draws attention to the ability of airlines to achieve organizational targets through reducing ambiguity whilst increasing values congruence. In the identification and measurement of airline emission reduction strategies, it is evident that no established mechanism exists for airlines to quantify their emission reduction sustainability. Considering the volatile and uncertain future faced by airlines to meet corporate social responsibility goals, this analysis presents a framework that will enable airlines to forecast, measure and analyze their capacity to meet sustainable emission reduction targets. 2,400,000 * 0.18 % = 4,320 tonnes of CO2. Air Canada—8,963,547 * 1 % = 89,635 tonnes of CO2.